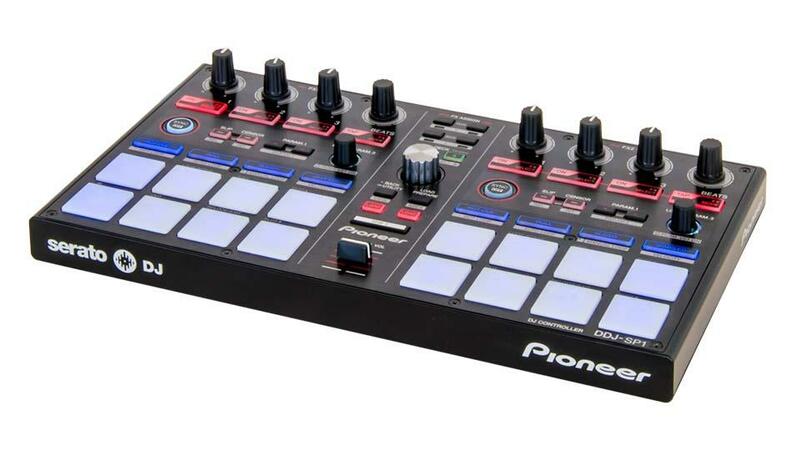 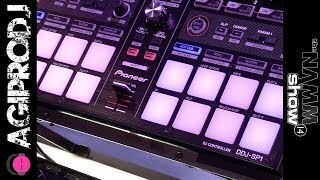 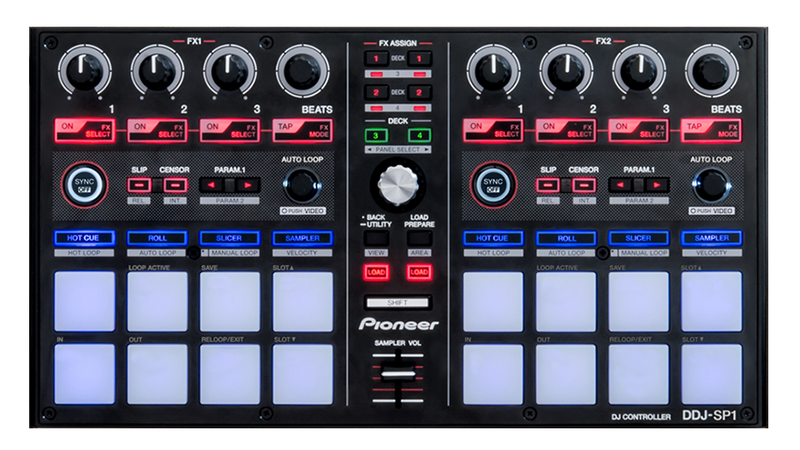 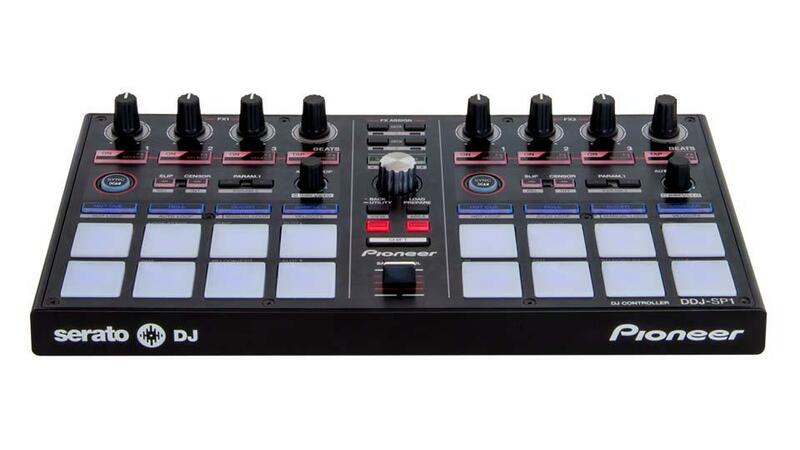 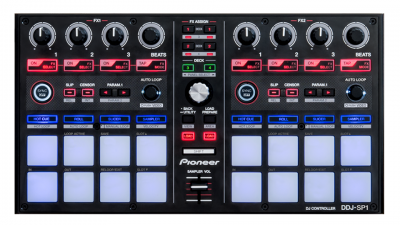 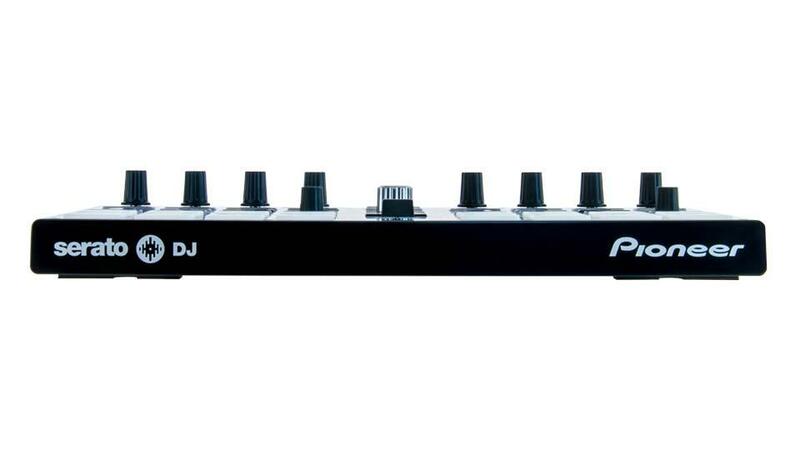 The DDJ-SP1 is Pioneer's first addon controller that works Plug-and-Play with all supported Serato DJ hardware (including DVS). 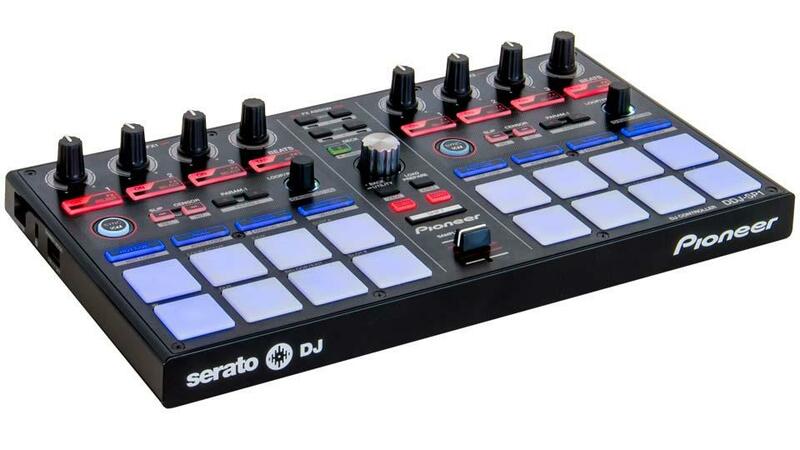 A portable but powerful companion to your primary Serato DJ setup. 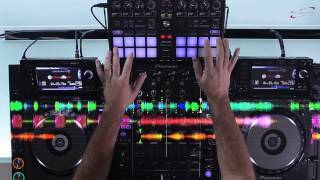 For any Serato DJ user that wants to get the most out of Serato DJs powerful and advanced features.